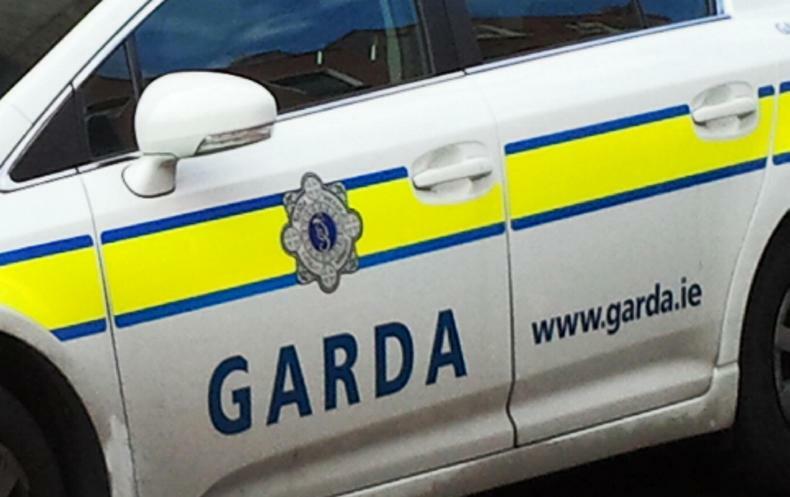 A farm building went on fire outside Carrickmacross, Co Monaghan, on Sunday morning. 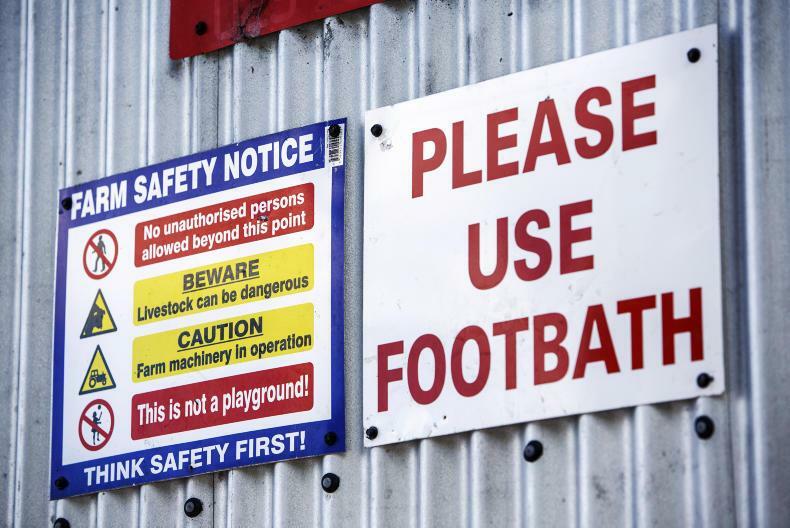 A number of cattle have died following a fire in a farm building in Inniskeen, outside Carrickmacross, Co Monaghan, on Sunday morning, the Monaghan radio station Northern Sound reports. One unit from Carrickmacross, one unit from Castleblayney and a water tanker from Monaghan town dealt with the fire. 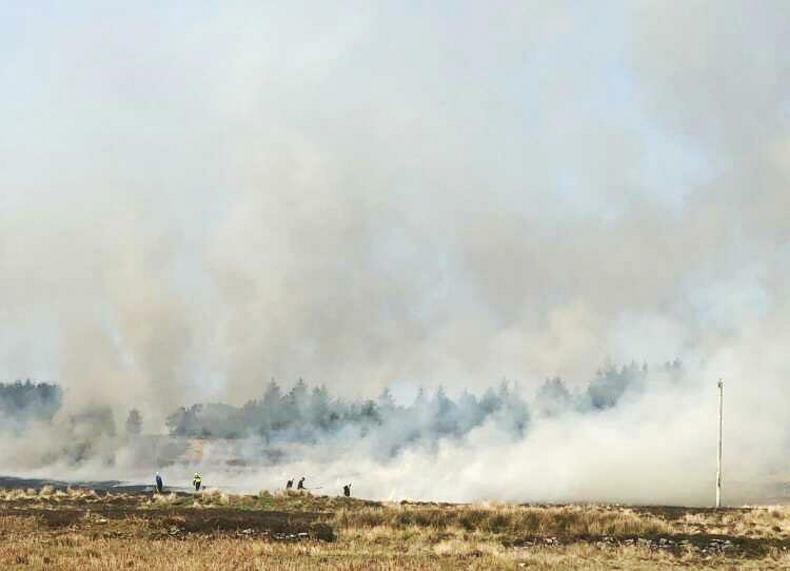 In a post on Facebook, Carrickmacross Fire and Rescue said: “Well done to the crews who attended the incident and attacked the fire in extremely difficult circumstances with the strong winds. “The fire was extinguished and the scene left safe,” the post said.